So, you have learned the basics of marketing on Google+. You have set up your page, joined communities, and started building a following. But time goes by, and it still doesn’t feel like Google+ works for you: there isn’t near as much activity on your page as you’re used to getting on other platforms, and you feel like the voice of one calling in the desert. Before you blame it all on Google+, conclude the platform IS a desert, and quit it altogether, make sure you are not the cause. There’s a chance G+ doesn’t really work for you because you are doing something wrong. Here are common rookie mistakes that may be the reason why you don’t get the expected return from this social network. The first thing you do before you start posting is defining the topics that will be of interest to your audience, right? This can be tricky and it’s easy to make a mistake here. For example, if you own an IT outsourcing company, you may build all your content around the concept of outsourcing. However, it’s not what your target audience wants to know about: they will be more interested in info on hiring developers and managing IT teams. So, don’t try to make the content immediately relevant to your services: instead, think of what your target audience is looking for. What IS the right way to post, you might be wondering. For one thing, many users just drop links without explaining why they can be of interest to their circles or community members. Without your personal commentary on what you are sharing, this link might just drown in the ocean of posts. Another aspect is the visuals: Google+ doesn’t always ‘grab’ the right images from the pages you share, and sometimes it doesn’t find any visuals on that page at all. But including a visual in your post can make a huge difference, so make sure each of them has a high-quality, eye-catching, relevant image to go along. Formatting and hashtags also matter (we discussed that in this earlier post). If all you ever do is post and post, you have slim chances of building connections and gaining followers. Don’t just speak – learn to listen, too. Show interest in what other people say and start conversations, acknowledge all interactions with you – like mentions or adding you to circles. Sometimes just saying ‘hi’ or ‘thank you’ will help you create an engaged follower instead of another name in your circles. It is tempting to see thousands of followers on your page, but this is the case when quality matters more than quantity. If the majority of your followers are random people who just added you back as a courtesy and have no interest in your topic, they will hardly be active and engaged. If you target the right people (and segment them for even more targeted reach), you are more likely to get response from them and build an active community. Any of these mistakes sound familiar? Try to change your strategy and see what results you get. 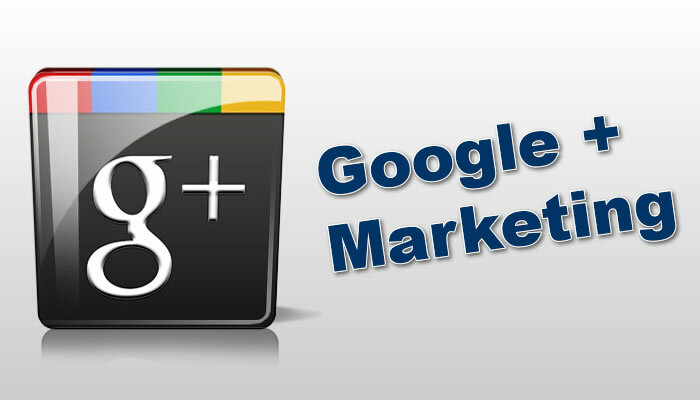 Google+ CAN and will work for you, if you learn on your mistakes and do things right.